The Scranton School District will conduct a Summer School Program during the six week period from Monday, June 25, 2018 through Thursday, August 2, 2018 (both dates inclusive). This year’s program will be conducted in a cyber platform, utilizing the district’s APEX Learning system. Registration for all courses, grades six through twelve, will be held scheduled at Scranton High School on June 25th and 26th. Open labs and direct teacher instruction and support will be available Monday through Thursday from 8: 00 AM to 12:00 PM. No classes will be held on Fridays. Classes in all subjects, grades six through twelve, will be facilitated provided there is sufficient enrollment to make the offered course cost effective (twenty students per class). Courses may be taken for MAKE-UP, ENRICHMENT OR CREDIT. MAKE-UP courses will be designed to be covered during the six week period, with completion of all class material by 12:00 PM on Thursday, August 2, 2018. Students are not required to attend Scranton High School, but a certificated teacher for each subject and computer technology will be available for support/use Monday to Thursday from 8:00 AM to 12:00 PM. ALL students must attend an orientation on June 27 and 28 between 8:00 AM and 12:00 PM. The highest grade that can be received in a Make-up course is 83. ENRICHMENT courses are also designed to be covered during the six week period, with completion of all class material by 12:00 PM on Thursday, August 2, 2018. Students are not required to attend Scranton High School, but a certificated teacher for each subject and computer technology will be available for support/use Monday to Thursday from 8:00 AM too 12:00 PM. Enrichment courses are intended for students who wish to preview a course which they will take, to learn more about a subject which they have taken and passed, or to explore a new era. ALL students must attend an orientation on June 27 and 28 between 8:00 AM and 12:00 PM. The grade for Enrichment courses will be satisfactory or unsatisfactory. CREDIT courses are also designed to be covered during the six week period, with completion of all class material by 12:00 PM on Thursday, August 2, 2018. As these courses are for full credit, work expectations are intense. Students are not required to attend Scranton High School, but a certificated teacher for each subject and computer technology will be available for support/use Monday to Thursday from 8:00 AM too 12:00 PM. The grade for Credit course is that which is earned. ALL students must attend an orientation on June 27 and 28 between 8:00 AM and 12:00 PM. Resident and non-resident students may enroll. Scranton Public School students making up credits are required to attend our summer school. Make-up credits from other summer schools will not be accepted. The cost for most offerings is one hundred ($100.00) dollars for Scranton City resident students (regardless if the student is enrolled in the Scranton School District during the regular academic school year or not) and one hundred twenty ($120.00) dollars for non-resident students. Credit courses cost one hundred seventy ($170.00) dollars for Scranton City resident students (regardless if the student is enrolled in the Scranton School District during the regular academic school year or not) and two hundred ten ($210.00) dollars for non-resident students. A late registration fee of $20.00 will be charged. ALL students must attend an orientation on June 27 and 28 between 8:00 AM and 12:00 PM. All summer school classes must be paid in full at registration and ONLY money order or credit/debit card payments will be accepted. Registration for all summer school courses will take place at Scranton High School in the cafeteria area on the first floor on the dates and times indicated below. Students will be expected to attend a one hour orientation after the registration is processed on June 27th or June 28th. Failure to attend the orientation will prohibit the student from beginning the online learning platform. Orientation will be conducted at the top of each hour. All students must attend orientation to begin the cyber learning platform. The awarding of credit for courses taken by students not regularly enrolled in the Scranton Public Schools is at the discretion of the pupil’s home school. It is the responsibility of the student to determine if credit will be accepted before enrolling. Prior to Monday, June 25, 2018 requests for information may be directed to Erin Keating at 570-348-3429. 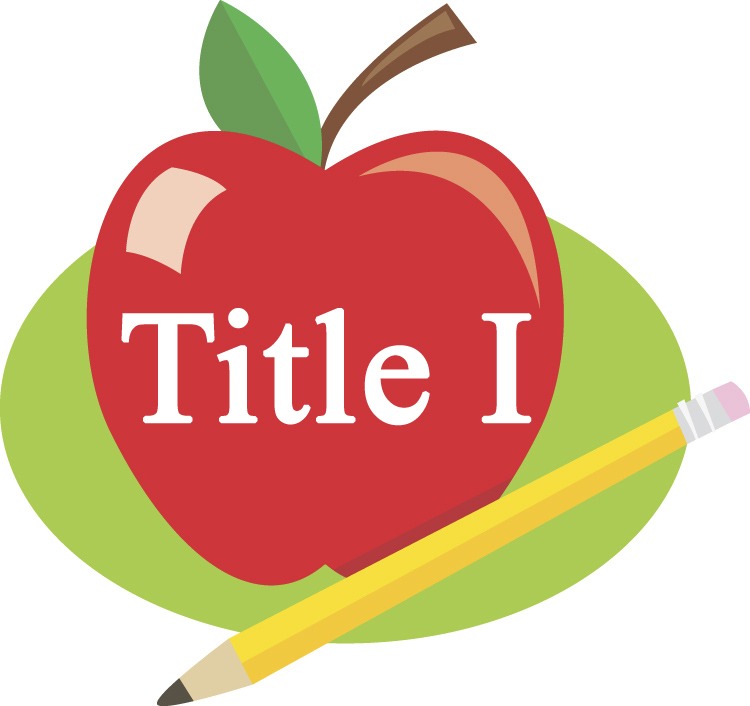 After June 28, 2017 please contact the Summer School Office at 570-348-3481, Extension 337 between the hours of 8:00 AM and 12:00 PM. 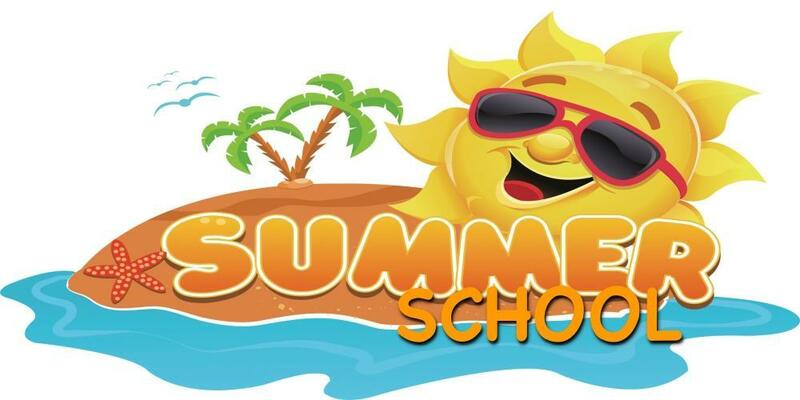 Please complete the correct from for Scranton residents or non-residents to enroll in summer school. Please bring this from with you with the accompanying payment (credit card or money order). Scranton School District students should also bring their letter from their guidance counselor. An additional receipt form will be completed by the parent/guardian at the time of registration. **Note: There is a 2.95% Service Charge for Credit Card Payments.